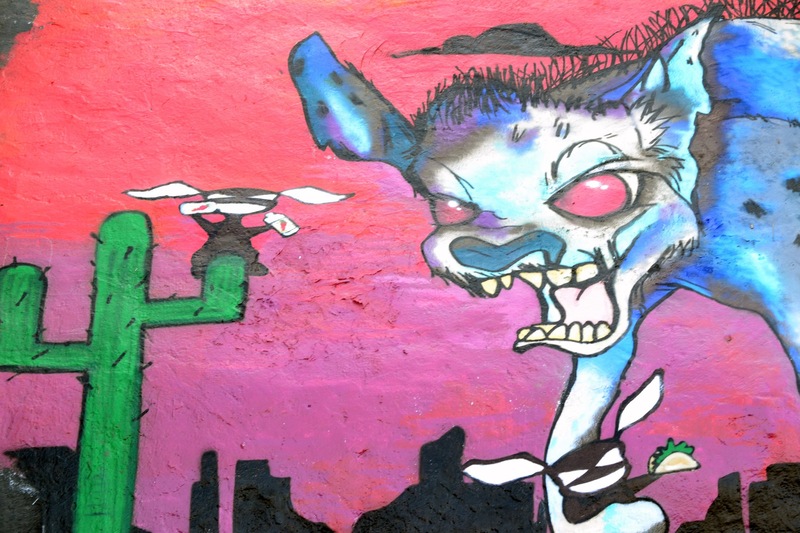 Just incase you missed the event, here are some photos of our visit to Surplus Candy. 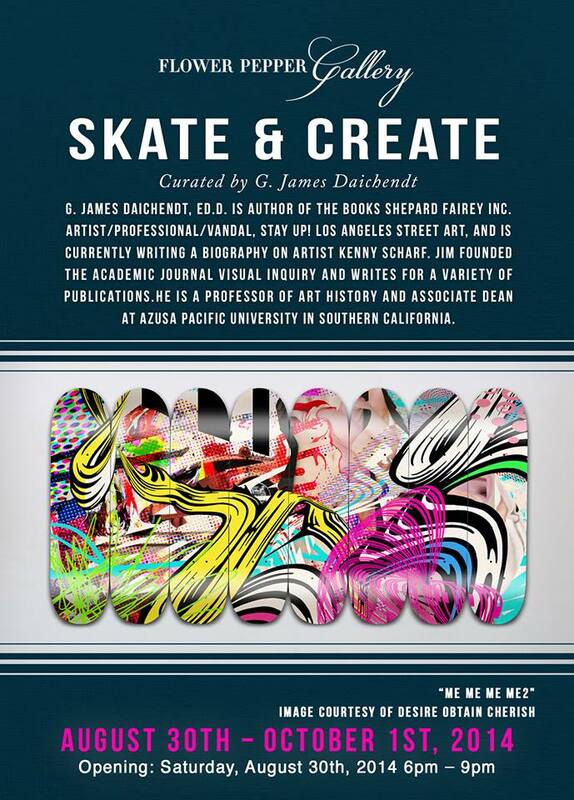 New installation by Wild Life in Downtown Los Angeles. 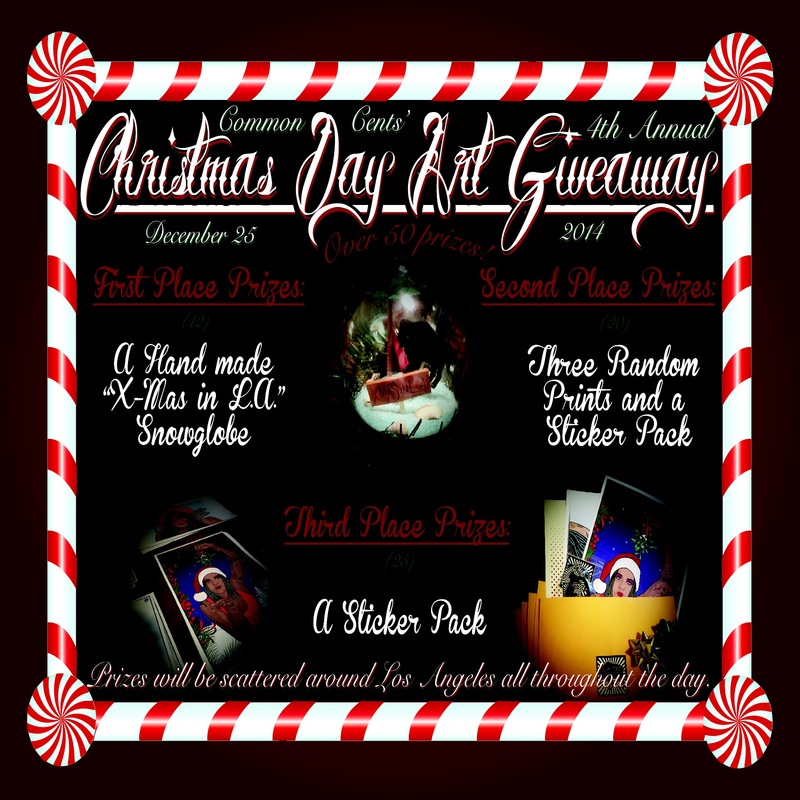 Common Cents’ Christmas Day Art Giveaway!